We offer a unique line of premium, custom furniture and products handcrafted by skilled Amish craftsmen. Our Amish craftsmen create our custom furniture and products with the attention to detail and quality of old world masters. Their tradition of quality and value has been passed down from generation to generation. Our custom products are fairly priced and are crafted in America’s rural core, one piece at at time, with skillful hands and grateful hearts. 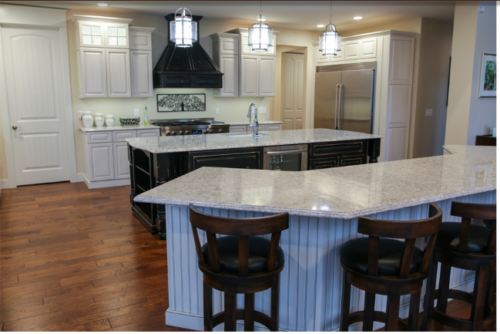 We will gladly customize any one of our furniture designs for you, or assist you in creating a special piece that fits your needs. We offer custom color matching and hand-carved design. 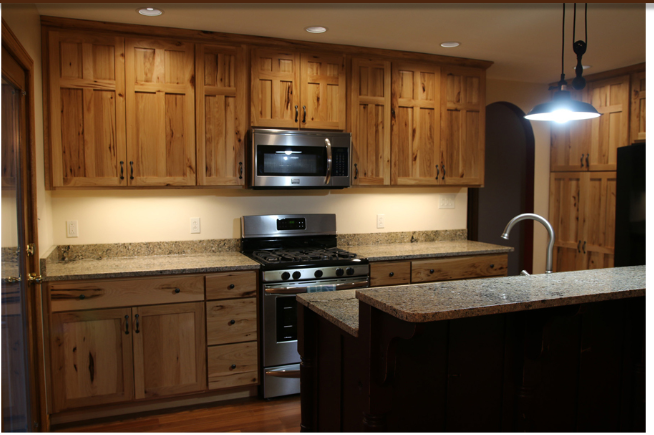 Our custom kitchen and bathroom cabinets are designed to satisfy your remodeling or new home construction needs. 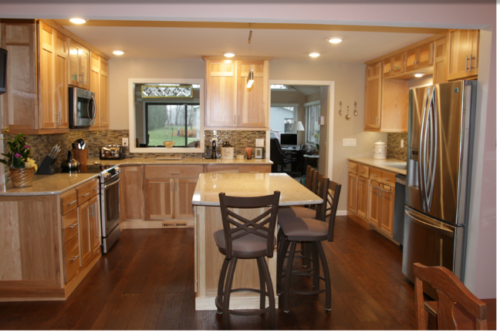 If your kitchen cabinets need to be shorter, taller, wider or thinner with built-in features and functions that make your kitchen work for you and your guests, we will be happy to custom build them for you. 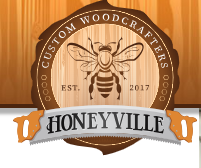 Thank you for stopping by Honeyville Custom Woodcrafters. 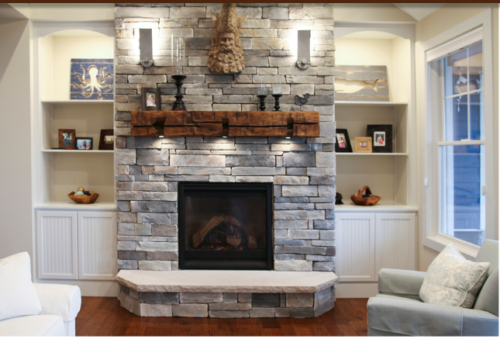 It is our hope that we can help you make your home a place where your dreams come true.